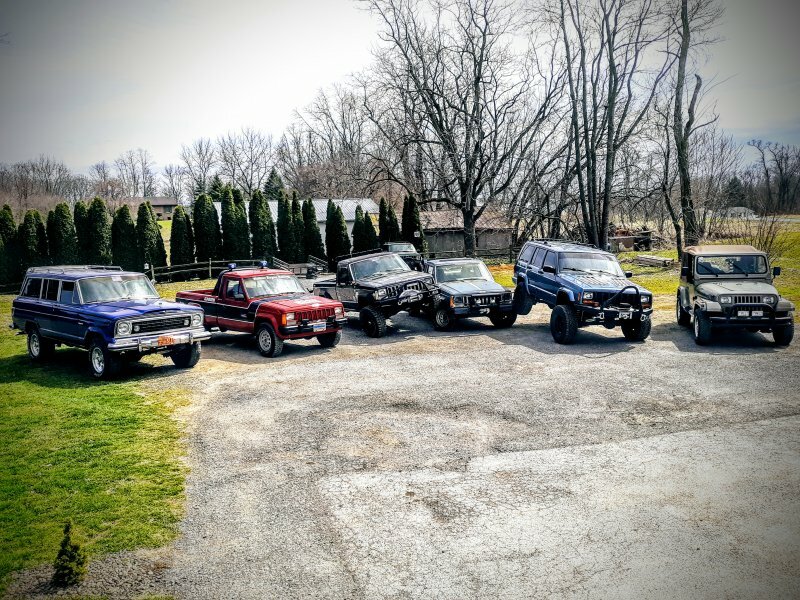 Figured I should have alittle fun in the driveway today. Awesome! Reminds me of my old matchbox collection (which is as near as I'll ever get to that group). 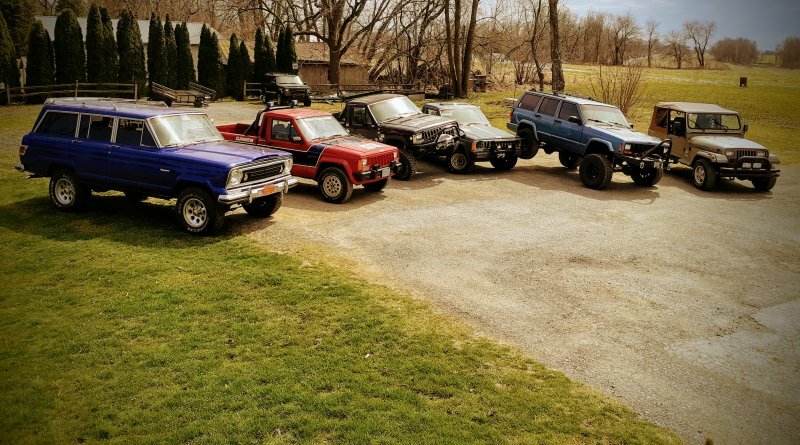 What did that lone XJ in the back do to be outcast? I was thinking the same thing. That's one he'll of a nice collection you've got. Man am I envious! Wha’?! When did this Wagoneer come along?... 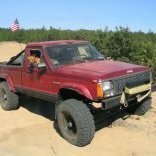 and what’s happening with the Cummins J truck? Got the Wagoneer in fall of 2016 on the wife and i's honeymoon. Picked it up in Mesa, Az and drove it home to PA. That was a blast!